Are You Worried You May Not Be Getting The Vitamins You Need? Do You Know If Your Current Supplements Are Working? If you're not quite ready to book an appointment yet, you might have some questions that you would like answered first. Click above to request to speak with a Wellness Specialist first. We understand you may want to find out a little more about the cost & availability of our Wellness Services before booking an appointment. If that's you, then click the button above. Are you unsure if our Wellness Services are right for you? Or maybe you would like to try our services before making a decision? All you have to do is fill out the simple form above . 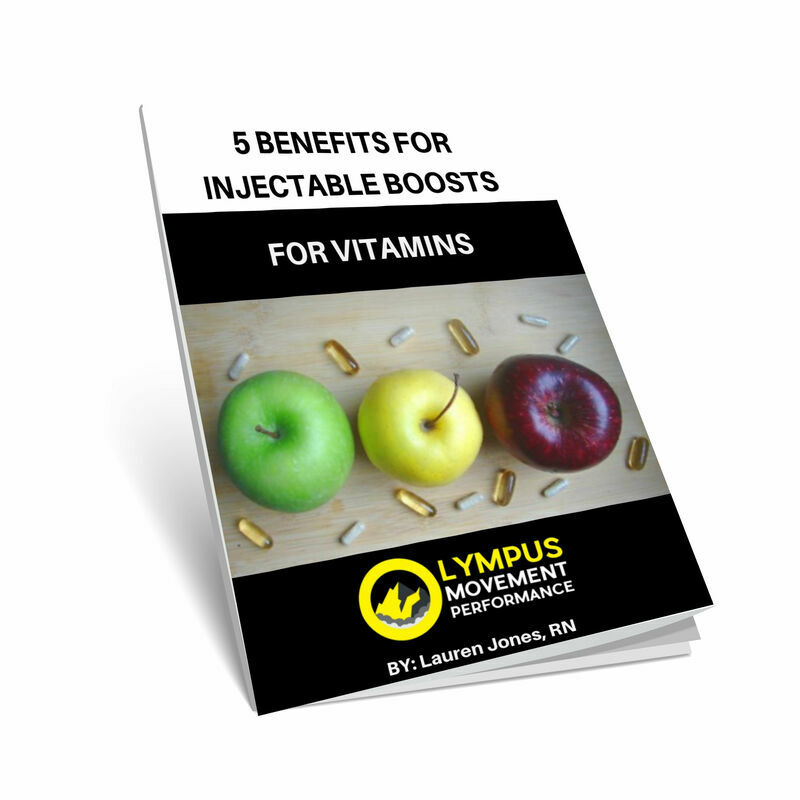 We get a lot of questions about the menu of vitamin injections and IVs that we offer. Here are some questions to ask yourself. Are you drinking more and more caffeinated beverages to make it through the day? Do you feel like you need to take a nap everyday? Are you lacking motivation to be physically active? Do you feel like you are in a fog? Experiencing a surge of stress in your life? Eating a vegan, vegetarian, or plant based diet but feeling a lack of energy? Committed to an active lifestyle and eating clean whole foods and looking for more weight loss support? If you answered yes to any of these questions, you could benefit from a vitamin injection boost or an IV Wellness Boost. Based on your goals or symptoms, we can customize a therapeutic blend of vitamins, minerals and amino acids to give your body an extra boost of support to optimize its functions at a cellular level. Why an Injection or an IV Wellness Boost? Choose either an injection of vitamins directly into your muscle, or an IV which flows directly into your bloodstream. By using one of these approaches it allows the nutrients to bypass the GI tract resulting in the vitamins reaching the bloodstream more directly and absorbed more readily than oral supplementation. These liquid vitamins are meant to help supercharge the immune system and replenish vitamins and minerals that may be deficient. Want an even more customized therapy? Ask us about micronutrient lab testing. What is important to remember…..
First get your nutrients from eating clean, whole foods. Not sure how to do that, we can help! High quality oral vitamin supplementation can provide you with important nutritional support. Ask us for our recommendations. Our vitamin injection menu and IV vitamin therapy can offer you valuable additional boosts and support with specific health goals. Walk-in appointments are also available. 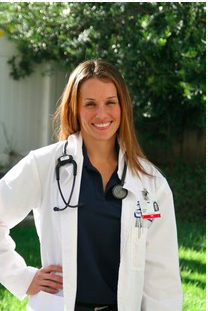 ​"Annemarie is amazing at what she does! She is extremely knowledgeable and very personable. My 12y/o daughter is a level 8 gymnast suffering from an osteochondral injury, resulting in surgery. She has been working with her throughout this journey to minimize pain, and fully recover. She continues to work with her to regain her mobility as well as strength and how to properly rebuild her body after her injury. Annmarie has by far surpassed any PT's we've been to thus far in my daughters gymnastics career. Be sure to check her out if your injured or looking to improve your performance, she is THE best!"